You may remember a news item we shared earlier this year about young Sophia Mitri Schloss, whom we cast as little Robin in the pilot episode of “Grimm”. It looks like Sophia is making headlines once more, this time signing a talent holding deal with Universal TV. Congrats again, Sophia! Click here for full news story at Deadline.com. Wow! Check out this news item, folks. Sophia Mitri Schloss, whom we cast as little “Robin”, the young girl wearing the red hoodie and kidnapped by the Big Bad Wolf (or Blutbad, for those in the know) in the “Grimm” pilot episode, has been cast in the title role in a new NBC comedy pilot, “Isabel”. Congratulations, Sophia! We’re so proud! 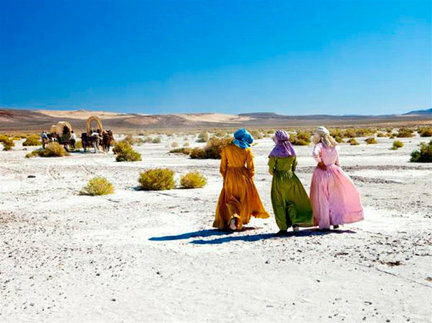 Film production is off the charts in Oregon right now, thanks in large part to OPIF, our state film incentive program! and a feature film for Lakeshore Entertainment called “Gone,” starring Amanda Seyfried. To find out how to get involved in these productions as an actor or extra, CLICK HERE to jump to the bottom of the page. and producers should be finding out soon whether or not “Brain Trust,” the TBS pilot that shot here in December, starring D.B. 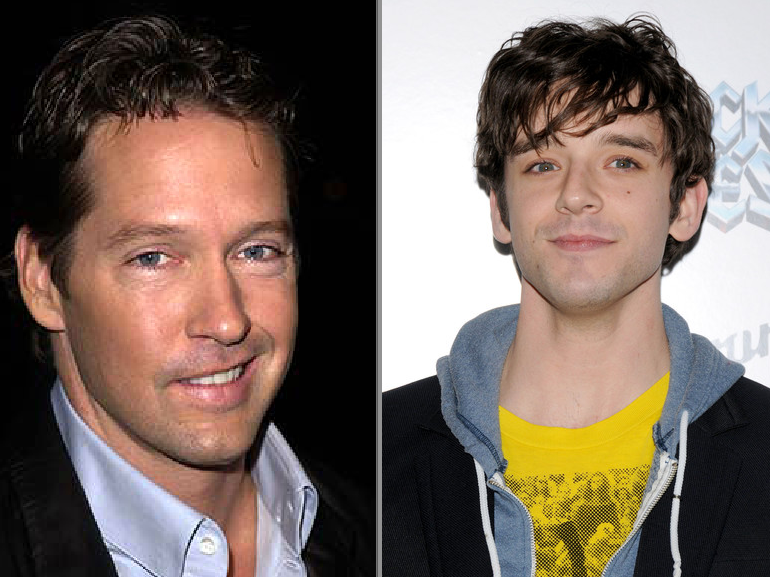 Sweeney and Michael Urie, will be going to series! Congrats to everyone involved in Oregon film and television production. This year is shaping up to be our busiest yet! On March 15th at 7:00 PM in Salem, there will be a special screening of “Meek’s Cutoff” starring Michelle Williams, which recently shot in Eastern Oregon, and was shown at Sundance, Toronto and Venice Film Festivals. Come show your support for the Oregon film industry, and all of the clean, green, family-wage, high-tech jobs we are creating all across the state! For information on tickets to the “Meek’s Cutoff” screening at the historic Elsinore Theatre, please visit Tickets West or the Oregon Confluence website. 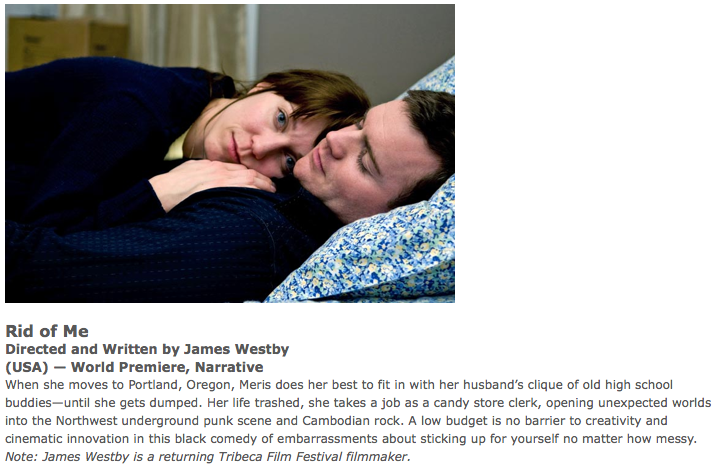 Tribeca Film Festival in New York has just announced that feature film “Rid of Me,” directed by James Westby and produced by Katie O’Grady, and shot entirely in Oregon, will premiere in April 2011 as part of its Viewpoints lineup. Not to miss! Bravo to all the hardworking cast and crew who make these productions possible. NOTE: This information is for extras and actors who live in the Pacific Northwest. 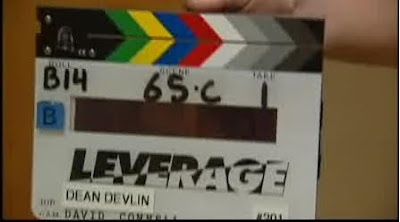 For information on working as an extra on “Leverage” or “Gone,” please contact Extras Only. For information on working as an extra on “Grimm,” please keep an eye out on Portland Craigslist, under Talent Gigs. Any openings will be posted there. If you are a professional actor based in Oregon or Washington and you are NOT represented by a talent agency, you can create a free profile in our casting database. Hint: Your public link contains a lot of random letters and numbers. If there aren’t a lot of random letters and numbers, it’s not a link we can use. If you are seeking representation in the Northwest, please contact SAG or AFTRA for a list of franchised agencies, or check the Production Directory on the OMPA website under Talent Agencies. 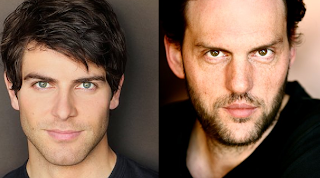 NOTE: We are a casting company, not a talent agency, so we don’t represent actors. Creating a Casting Frontier profile will put you in our database, but you still need an agent to promote you! If you are a professional actor based in Oregon or Washington and you ARE represented by a talent agent, you should already be on Casting Frontier. There is no need for you to resubmit or self-submit. Just let your agent know you’re interested and available, and they’ll do the rest. For more information on film production in Oregon, check out the Oregon Governor’s Office of Film and Television‘s website or the Confluence website.